Where: Because of parking, participants will meet at 222 E. San Miguel St. Description: The group will walk to its first visit at 1216 N. Nevada Ave. to meet Geoffrey Keating and learn about his restoration and adaptive reuse projects. 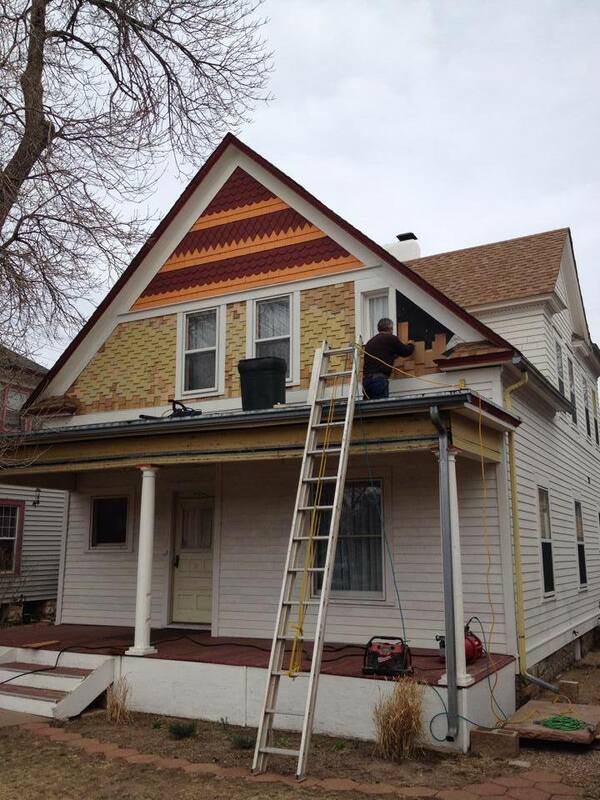 Our second stop on the tour will be at 1343 N. Nevada, where Ed Rinker will give us a tour that highlights extensive restoration work on his Victorian house. We will return to 222 E. San Miguel St., the Vic Appugliese home. Although a great deal of restoration work has been completed, it is still a work in progress, so Vic will share what has been accomplished and his future plans. Also included on this last stop will be a tuck point demonstration. How-to information will be shared. There will be time at each site for a Q & A.